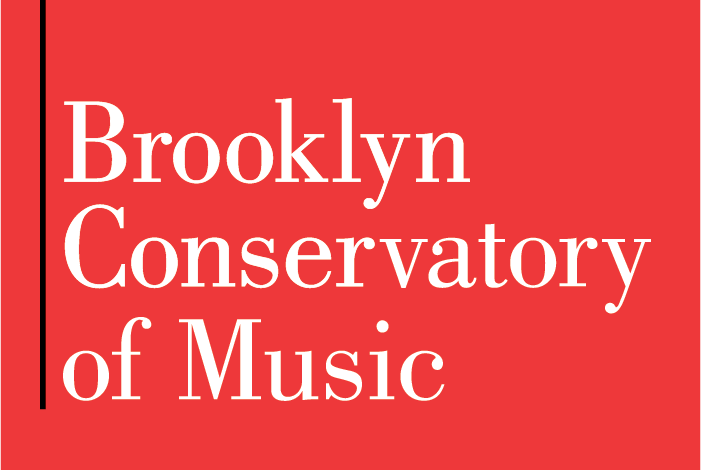 Brooklyn Conservatory of Music » NEW Brooklyn Public Library Instrument Lending Library + A Special Promotion! 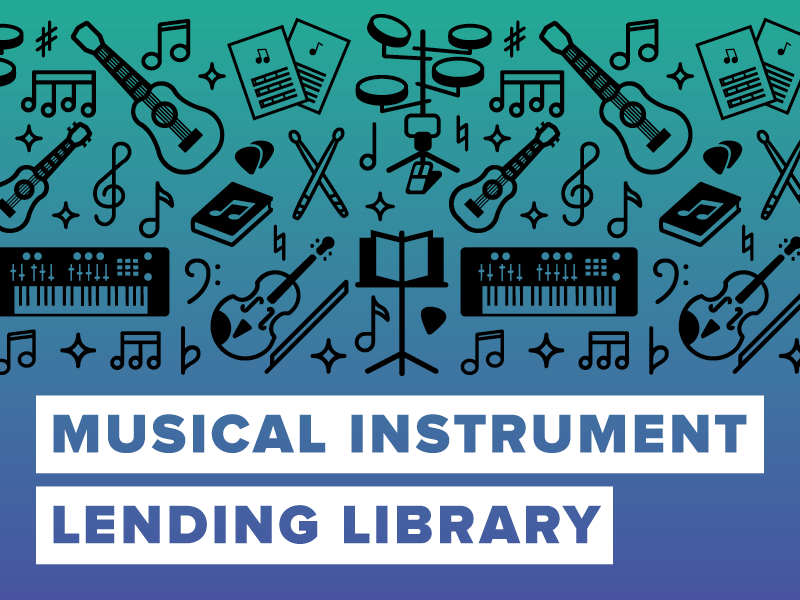 The Brooklyn Conservatory of Music is thrilled to partner with the Brooklyn Public Library to host New York City’s first-ever Instrument Lending Library! Starting May 23, anyone with a library card can borrow a musical instrument for eight weeks. AND, to celebrate the launch, we’re offering a special promotion to the first 20 borrowers: Buy three private lessons at the Brooklyn Conservatory of Music and receive two more for free this summer! Read all the details for this new program, including list of available instruments, here.